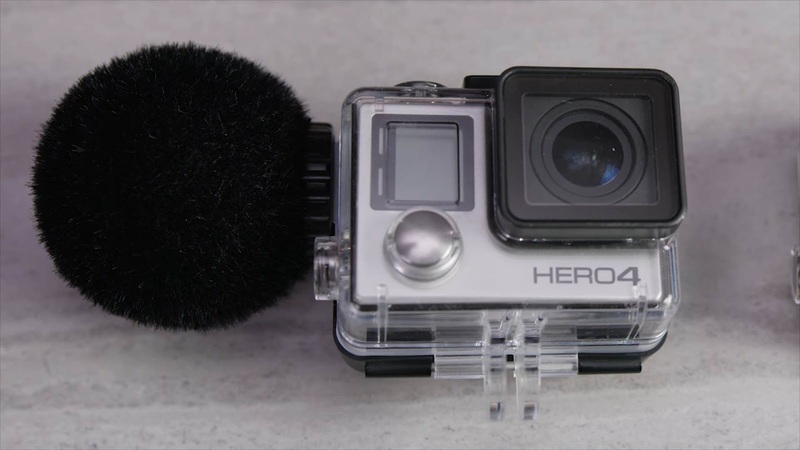 Has Sennheiser created an underwater microphone for your GoPro 4? Let´s watch it. An UNDERWATER Microphone for GoPro?